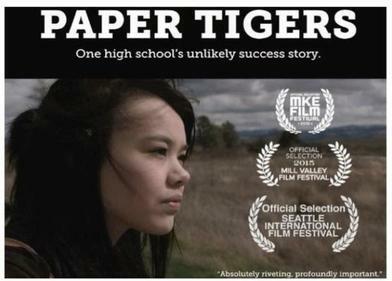 Join us for a free screening of the documentary “Paper Tigers” on April 19th at 5:30pm @ Lafayette Library and Learning Center Foundation. What does it mean to be a trauma-informed school? How do you educate teens whose childhood experiences have left them with a brain and body ill-suited to learn? A panel of experts will moderate a discussion after the screening. Register here! « Moraga Police Arrest Sexual Assault Suspect.